cropping on smaller screened devices. There are some really great looking wallpapers in the pack and there is probably something for everyone. 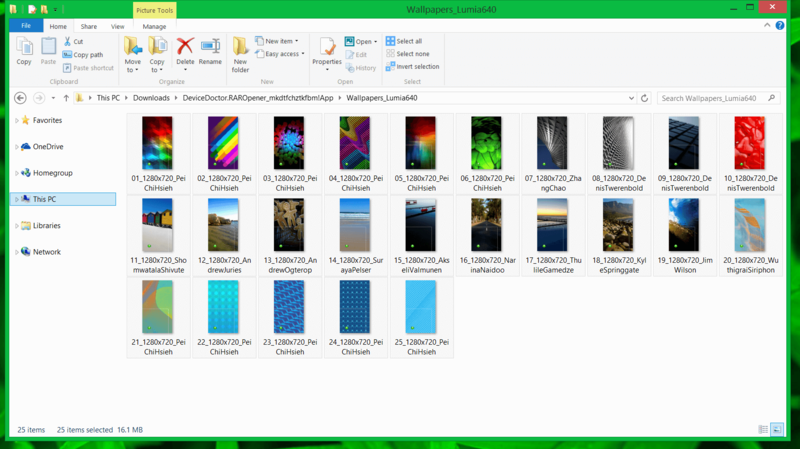 My suggestion is, once you download these to your PC, save them in a folder in OneDrive then go get them from there on your Windows Phone to set it as your Lock Screen or Start Screen Wallpaper.